Kolkata Knight Riders on 10 December, in a press release said that KKR bowling coach and mentor will miss the 2017 IPL due to "professional commitments and time constraints". 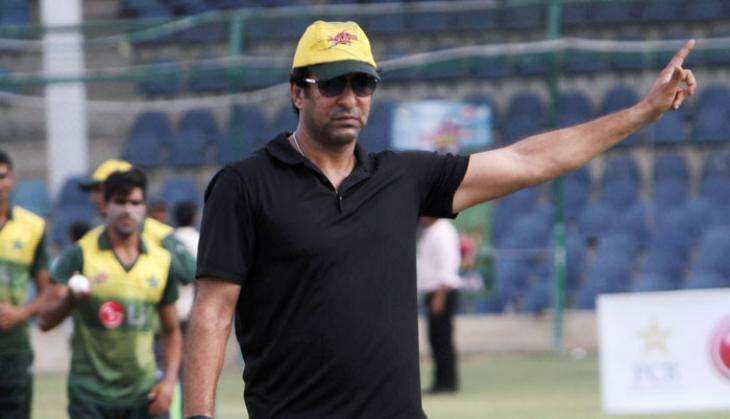 "Bowling Coach and Mentor, Wasim Akram will miss the upcoming IPL 2017 season. The legendary all-rounder has cited professional commitments and time constraints for his inability to be part of KKR for the upcoming season," KKR said in a release. Venky Mysore, MD & CEO of KKR, said, "We will miss Wasim Bhai who has been part of the KKR family over the last few years and has played a significant role in our title triumphs in 2012 and 2014. We wish him the very best in all his endeavours." Akram, on his part, said he would miss the KKR dressing room and wished the team luck. "I have loved the camaraderie in KKR team and have enjoyed every opportunity to mentor the highly talented team over the years. I am surely going to miss being part of the dressing room but I wish the team continued success," he said.